Click here to visit the Red Diamond facebook and like them. 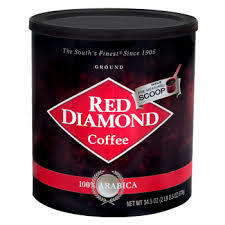 Then on the “Free Sample” tab, fill out the form to request your free sample of Red Diamond Coffee. You should see a message that says your request has been received. According to their site, your free samples by mail should arrive in 4-6 weeks.